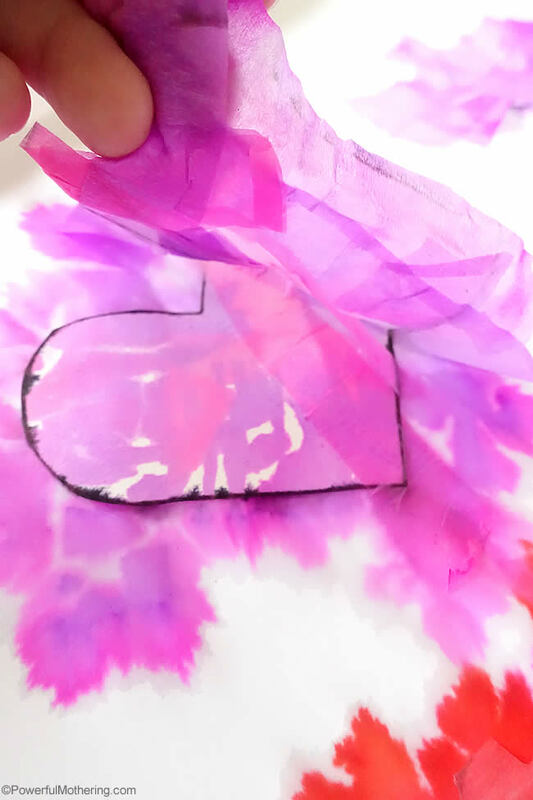 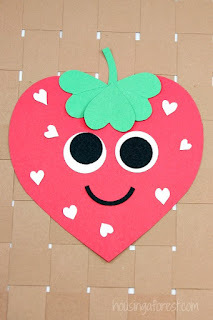 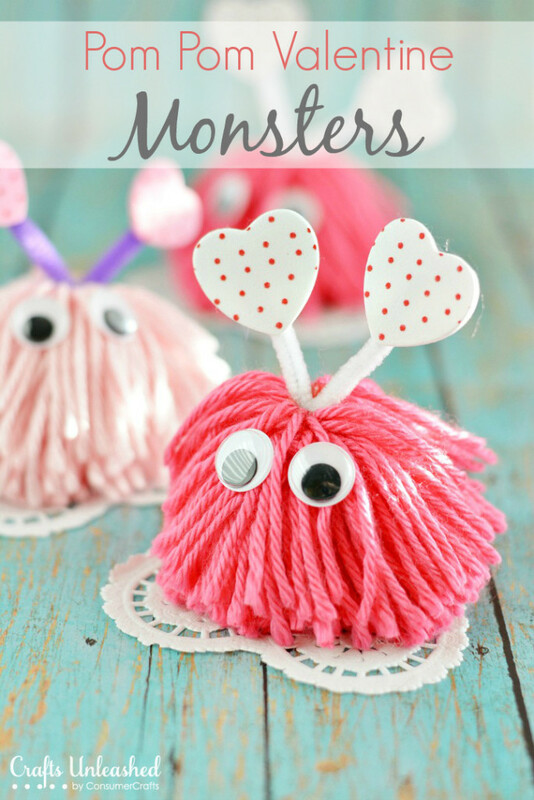 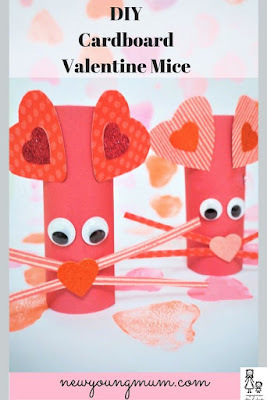 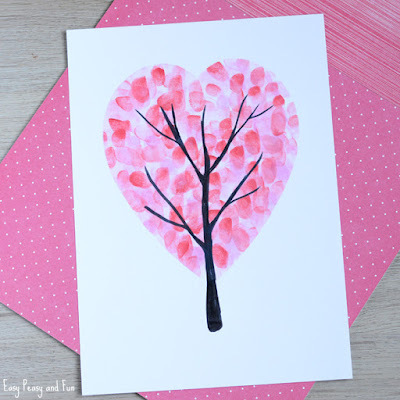 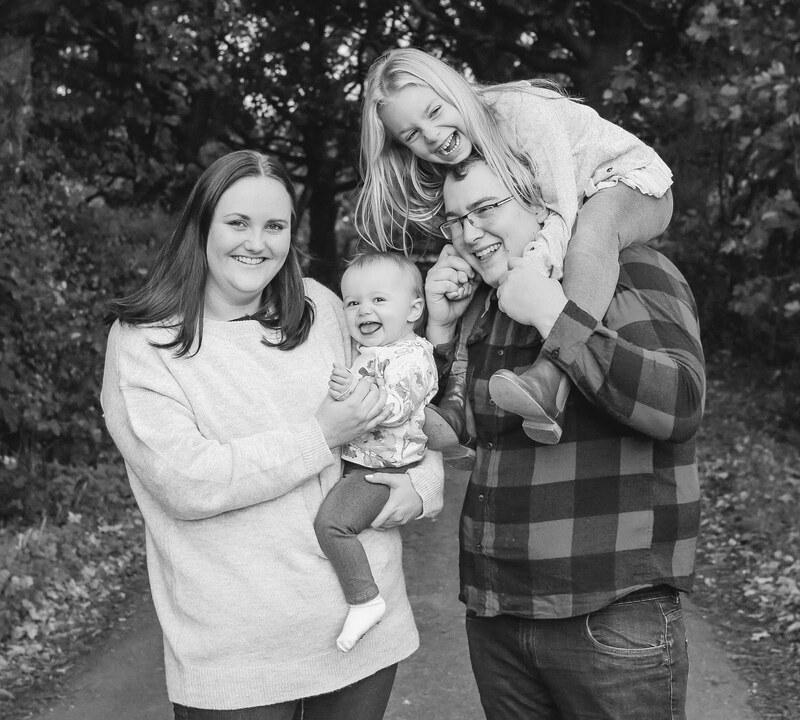 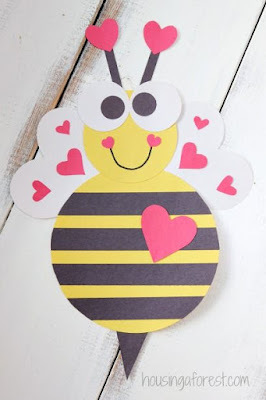 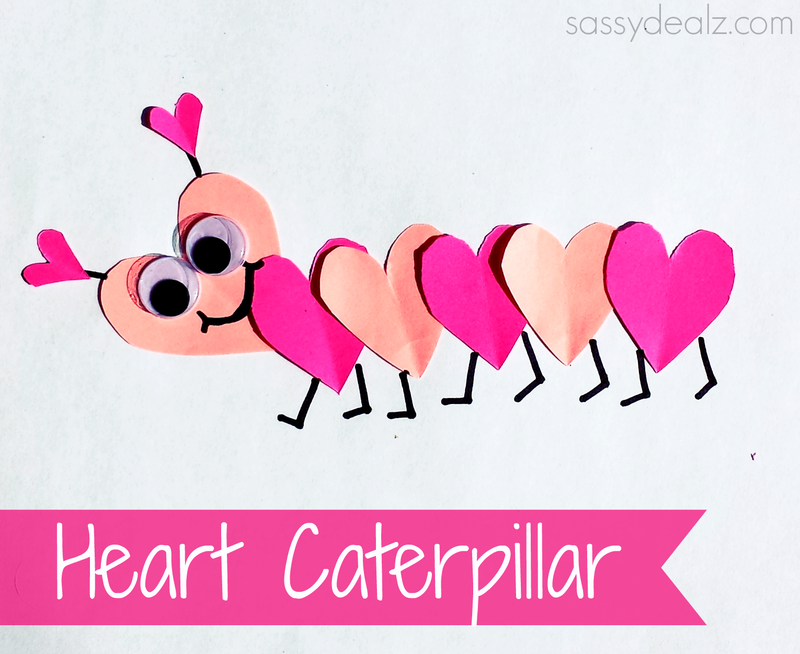 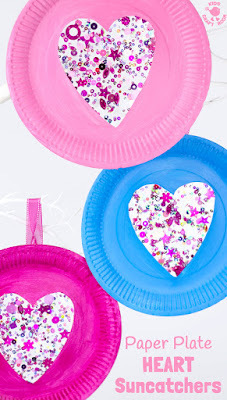 It's only a week until Valentine's Day, so today I wanted to share some of my favourite Valentine's themed crafts and activities which are perfect for children. 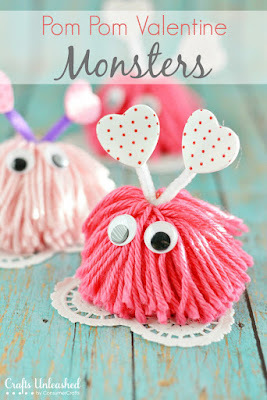 I can't wait to try some of these ourselves over the next few days. 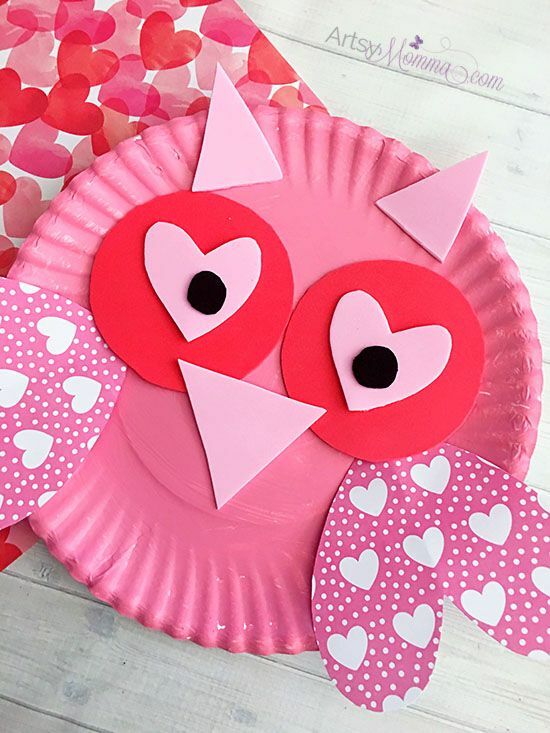 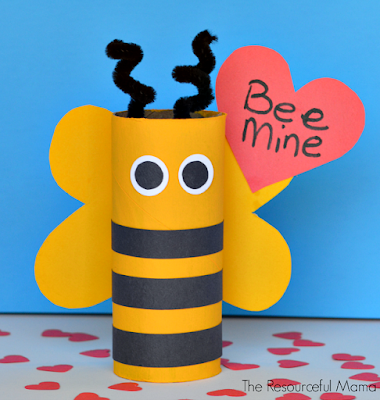 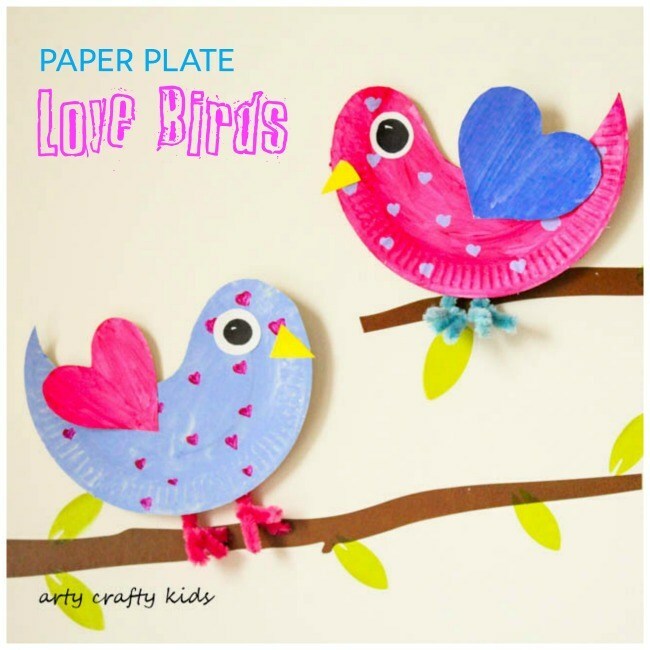 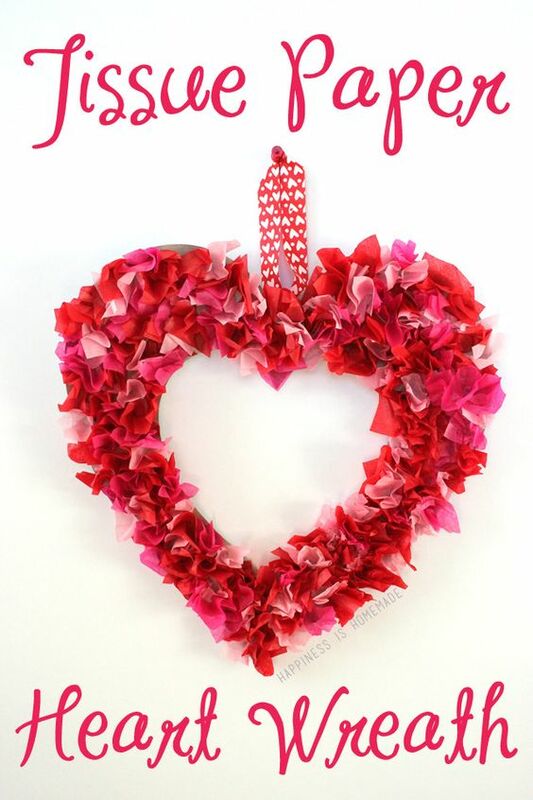 Are you planning on making some crafts this Valentine's Day? 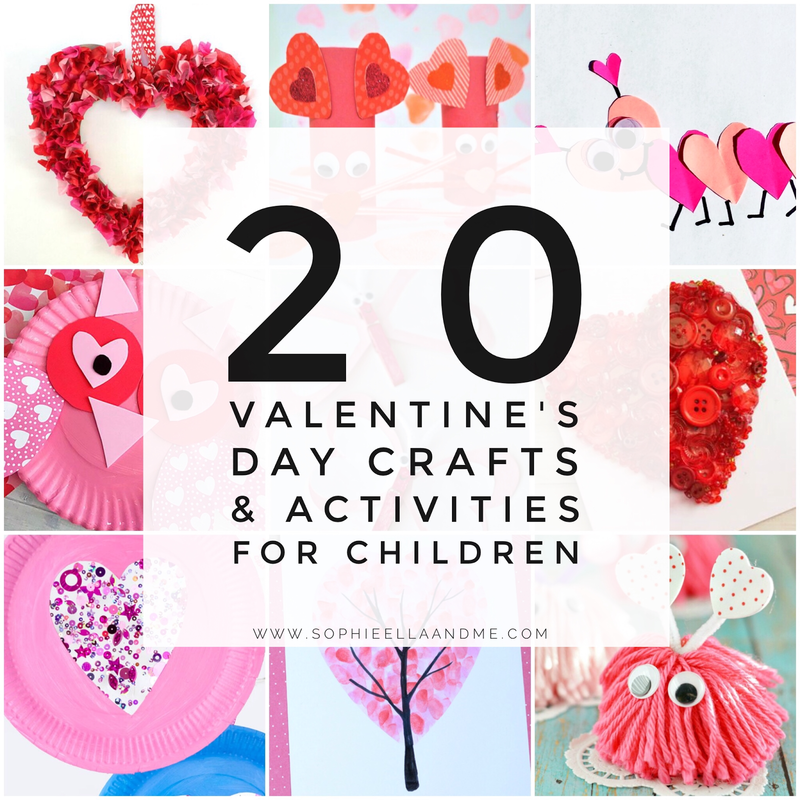 I'd love to know which ones are your favourites! 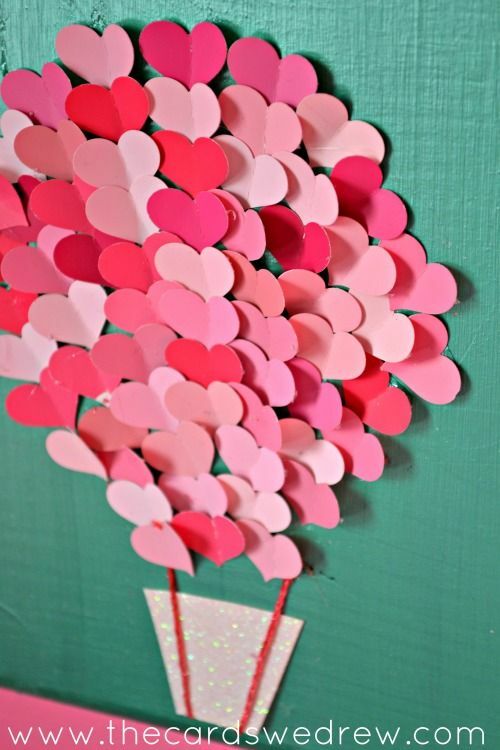 Love these crafty valentines ideas. 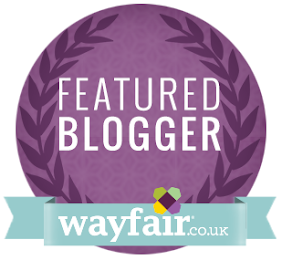 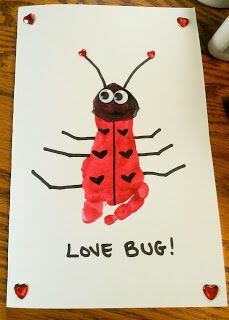 I adore the footprint ladybug, will give it a go with my little ones. 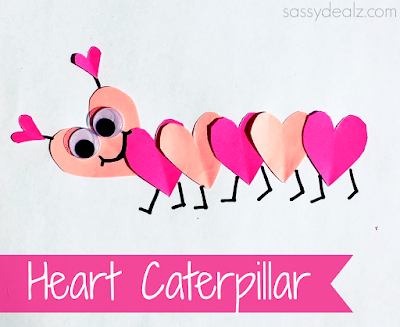 I really like the caterpillar. 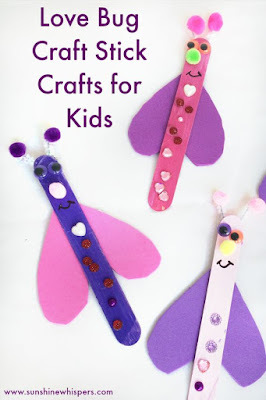 We haven't done any crafts and I am crap at them. 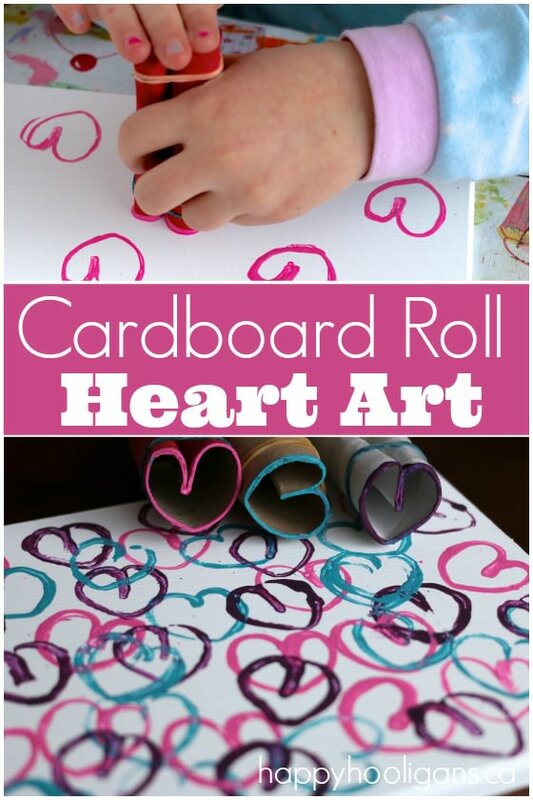 They do them in creche enough.